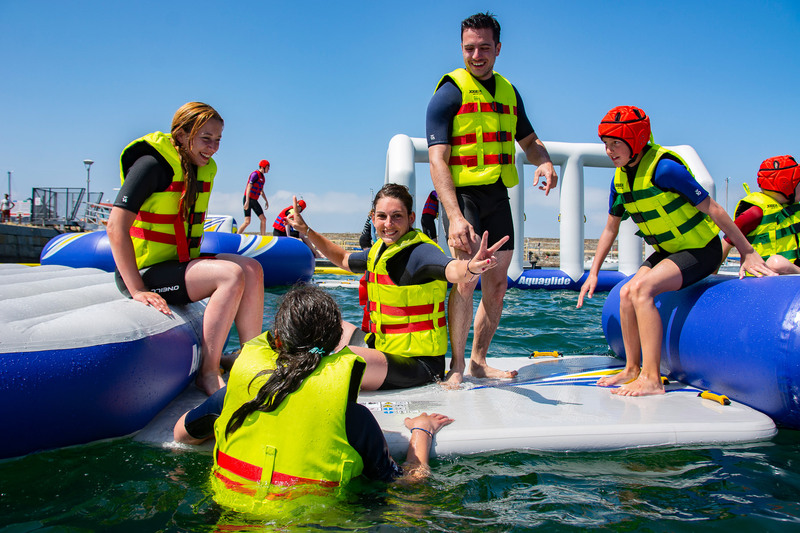 The park is will be back for the second season from the end 4th May until the 30th September 2019. 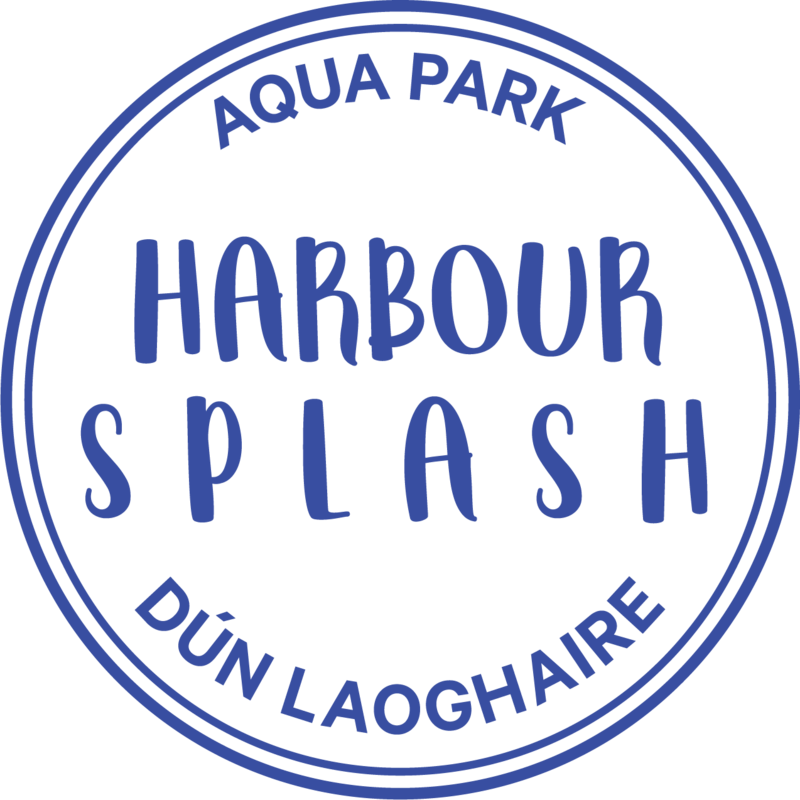 We are now taking group bookings for the 2019 season, so if you are planning a kids birthday, hen or stag do, corporate event or school tour, email us at info@harboursplash.ie or give us a call. You can also book directly online here. The system will calculate all applicable discounts automatically for you.